Is that too much to ask? All I need is to catch a break. To snag the attention of someone important. 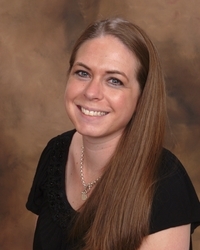 Someone who can help make my career everything I want it to be. 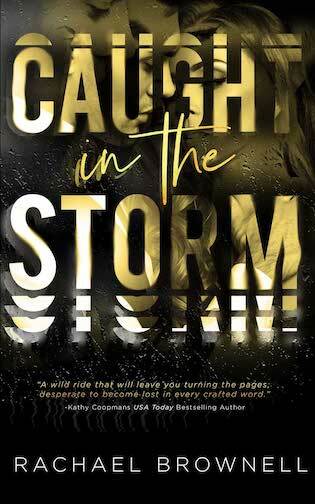 Enter to win a SIGNED PAPERBACK ARC of Caught in the Storm!